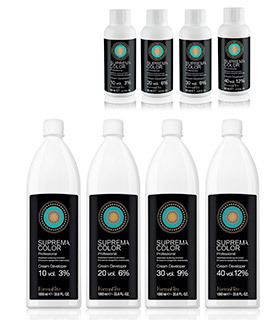 Suprema Color is a professional oxidizing permanent hair coloring cream providing 100% grey coverage. 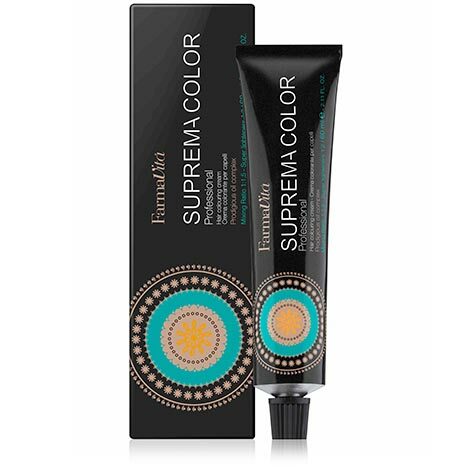 Suprema Color guarantees intense, luminous and vibrant results thanks to high quality ingredients and to its formula, with a creamy base rich in conditioning agents and lipids that work in synergy with an exclusive prodigious oil complex for supreme conditioning, brilliance and protection. ● New Fragrance: new and innovative fruity fragrance with the freshness of springtime. 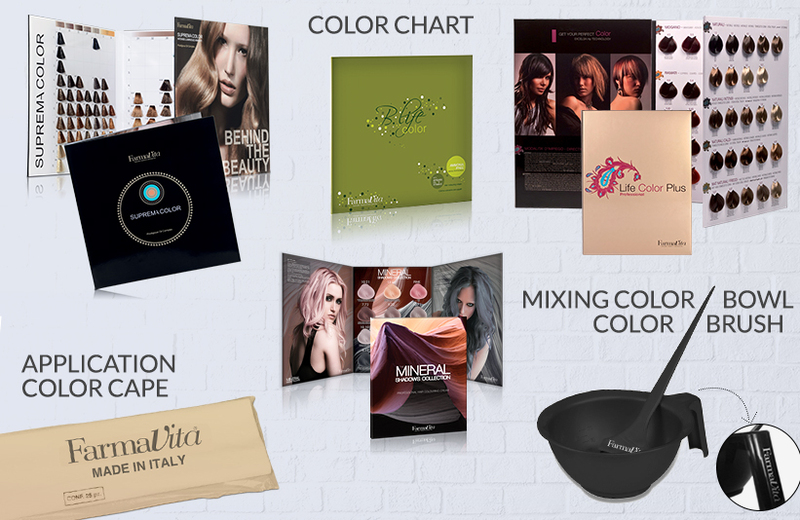 This helps to mask the smell of ammonia thus making the colouring experience more pleasant for hair stylists and clients. 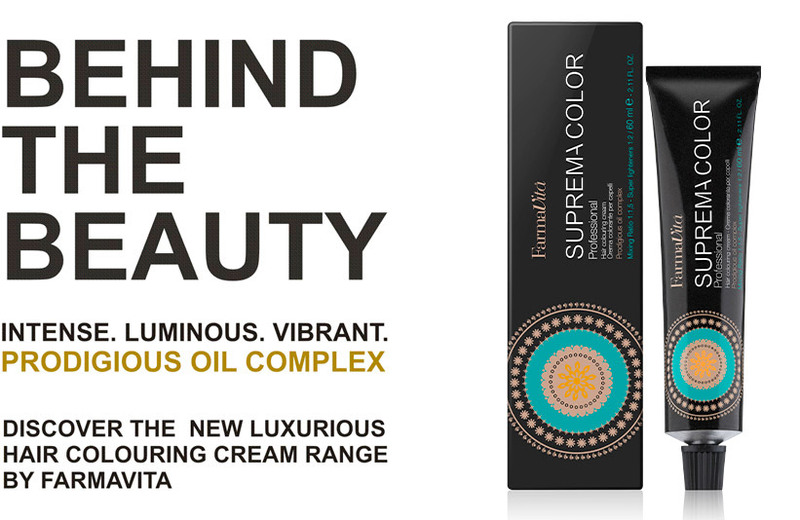 ● Prodigious oil complex: a powerful combination of emollient and nourishing ingredients A blend of 3 precious oils including Argan, Macadamia and Avocado combine to assure luxurious brilliance, extreme nourishing and protection. 1. Macadamia Oil: comes from the nut of the Macadamia tree (Macadamia Ternifolia), a native Australian nut. It is very rich in Oleic acid, Palmitoleic acid and Linoleic acid and also contains saturated fatty acid which give the oil incomparable emollient properties. 2. Argan Oil: comes from the fruit of the Moroccan Argan (Argania Spinosa) tree. It remains one of the rarest and prized oils in the world. 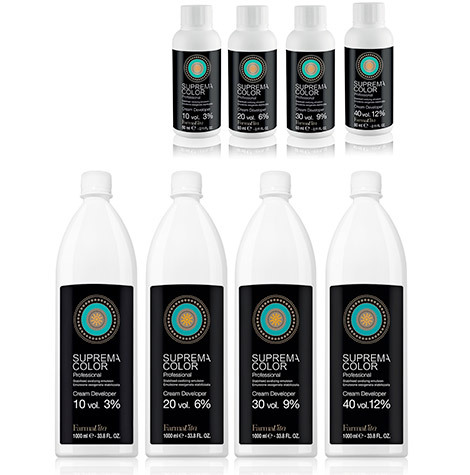 Rich in Vitamin E, Linoleic acids, Natural Tocopherols which give the oil antioxidant and shining properties. 3. Avocado Oil: comes from the fruit of this exotic (Avocado) tree. High in unsaturated fatty acids (84%), Vitamin A, Vitamin B and thanks to its important unsaponifiable fraction, Avocado oil is an high performance nourishing ingredient. 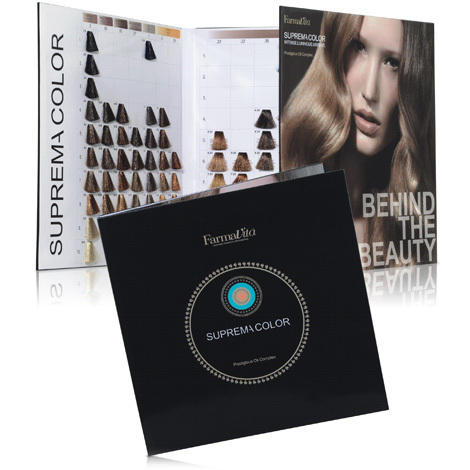 Suprema Color offers new and infinite possibilities of color expression, thanks to its exclusive and complete color palette with 106 shades: Naturals, Intense, Warm and Cold Naturals, Ash, Goldens, Browns, Beiges, Reds, Violets, Superlightners and Special Mix. 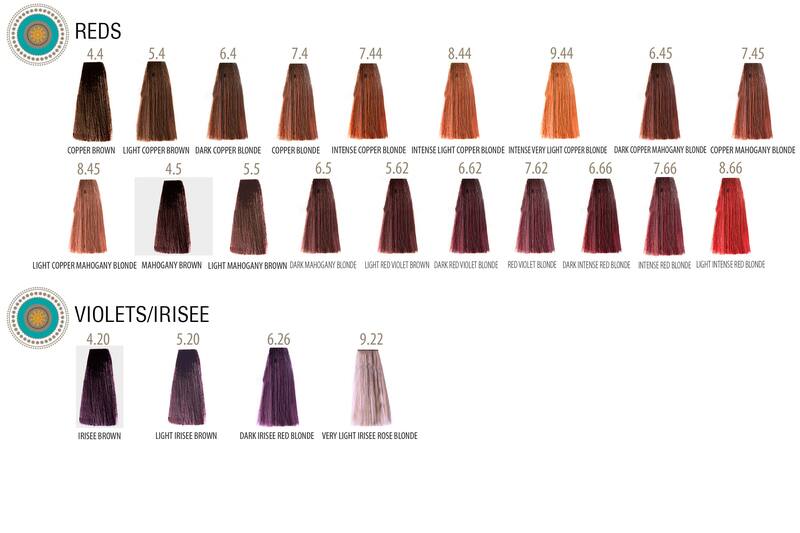 Mixing ratio: Mix Suprema Color 1:1,5 with Cream Developer at 20-30-40 Volumes or 1:2 at 40 Volumes in case of super-bleaching products. Mix Suprema Color 1:1 with Cream Developer at 20-30-40 Volumes to obtain a more intense colour. 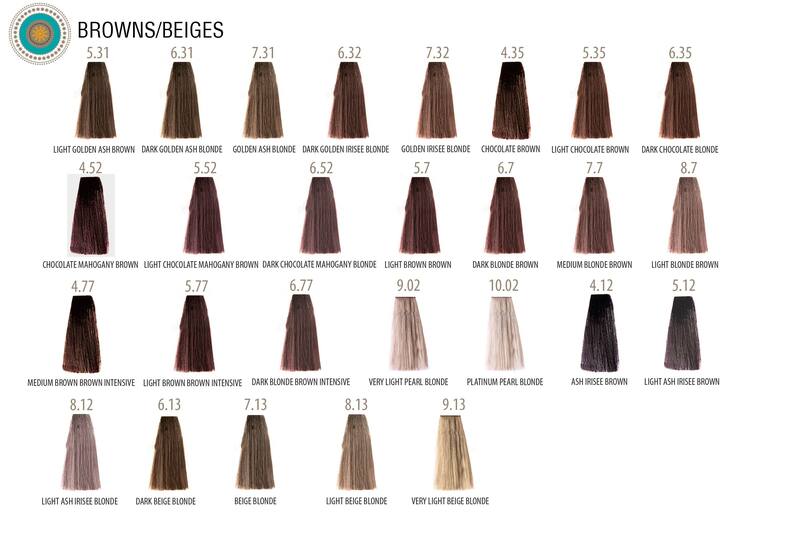 Directions: from 0% to 50% white hair: apply the desired colour. 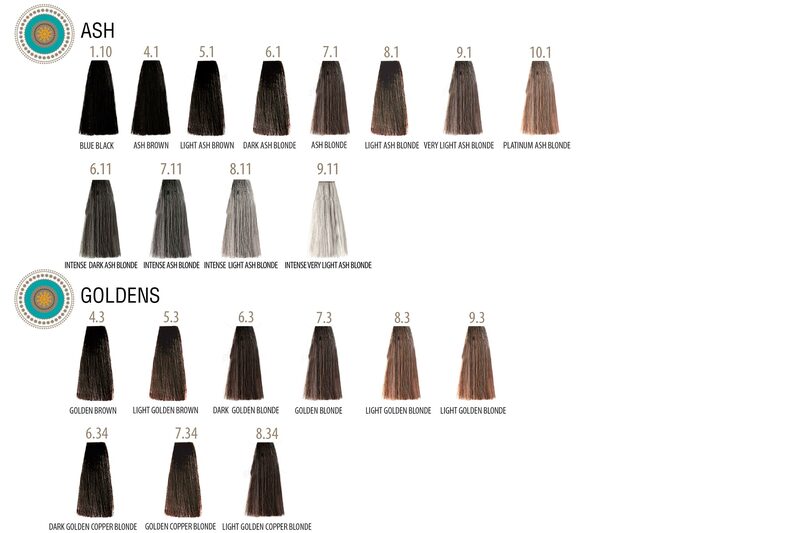 From 50% to 100% white hair: apply ½ tube of the desired colour + ½ tube of the corresponding natural shades (example: 6.35 + 6.0 ). 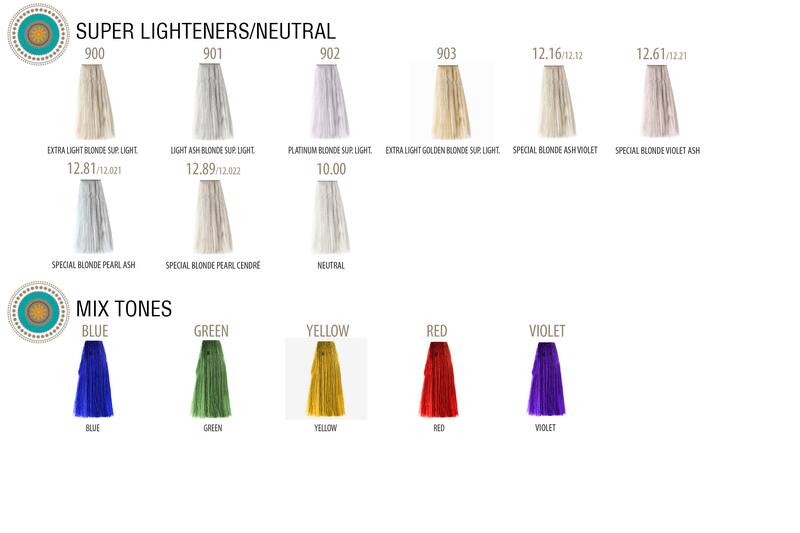 1:1 mix ratio is advised. 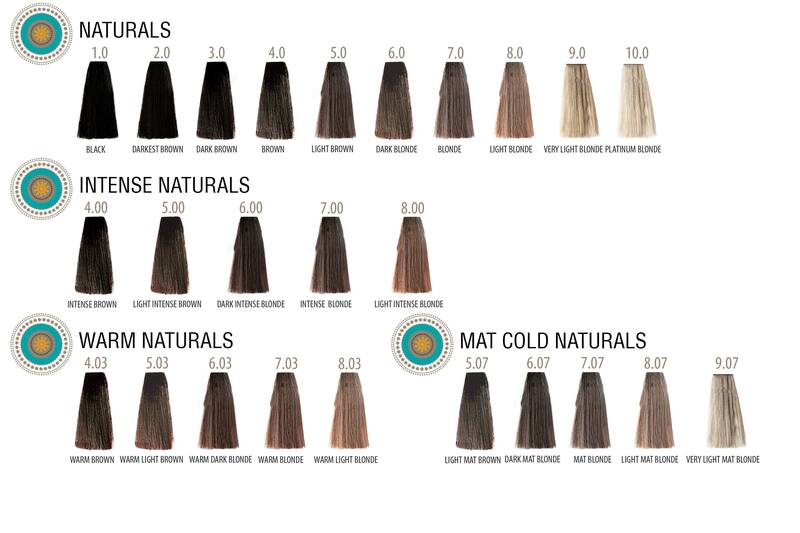 SERIES: Naturals, Intense, Warm and Cold Naturals, Ash, Goldens, Browns, Beiges, Reds, Violets, Superlightners and Special Mix.